For a year of hard work and dedication, an outgoing president deserves a gift that reflects your group's thoughtfulness and appreciation. Give some thought too about the person's interests and lifestyle as you consider a gift, and confidentially ask your members for input -- some will be closer friends with your president than others and know her tastes and preferences. Traditional gifts, such as engraved thank-you plaques, are fine, but you have other options. People have given flowers as gifts for thousands of years -- they're beautiful and make people feel good. A study at Rutgers University in 2005 found that flowers elicited "heartfelt" positive responses. 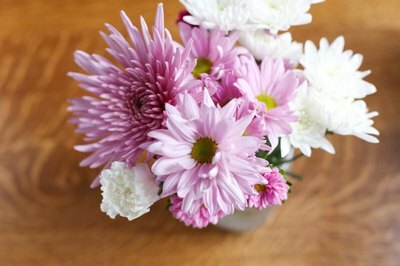 Choose a bouquet of cut flowers if you have a vase with water for the flowers after your presentation. 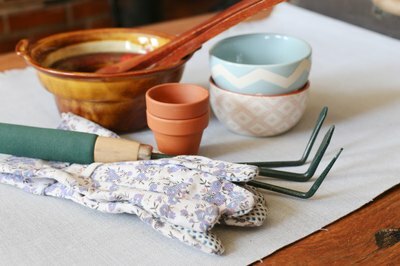 If the flowers need to sit for a few hours, opt for a potted houseplant, such as an orchid, or a small potted outdoor plant, such as a blooming peony or lilac. Your outgoing president will cherish gifts that bring back memories of the past year in office. 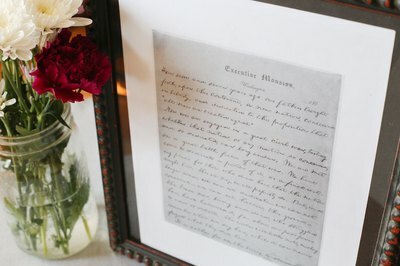 Follow President Barack Obama's lead when he presented his outgoing speechwriter with framed copies of important speeches and a photo of the president with the speechwriter working on the speeches. 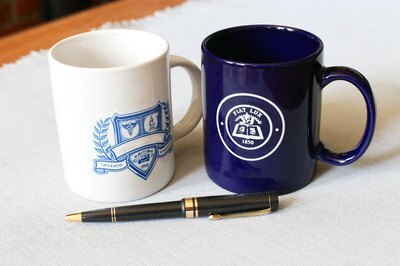 Although the speechwriter was a staffer, the idea works just as well for a club president's gift. Your gift might be a copy of your president's speech from a memorable occasion, a photo of your club working on a fundraiser with a program from the event or the prize ribbon and photos of your organization tending a garden or crafting a nonprofit display. If your organization has items with logos, such jackets and scarves, present the newest version to your president, but consider more unusual gifts too, such as a framed copy of the organization's mission statement or a pillow with the club's logo. 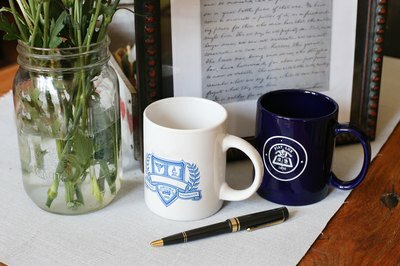 Along with a meaningful item, include a gag gift of less serious items with logos, such as pencils, pens, banners, stickers and coffee mugs. Or, choose an item that exemplifies your organization, such as a Salvation Army Christmas donation pot or a shovel from Habitat for Humanity, and engrave it with the club's logo and name. Since your president will now have lots more free time for personal activities, give a gift that matches her favorite pastime and include a card explaining the idea. Possible gifts include binoculars for a bird-watcher, an exercise tracker for a fitness enthusiast, a beautiful serving bowl for a cook or a fancy pair of clippers for a gardener. A painting or poster of the person's interests would also work, as would a gift certificate to a musical event or restaurant that matches your president's interests.